Brand new publisher of great fiction. 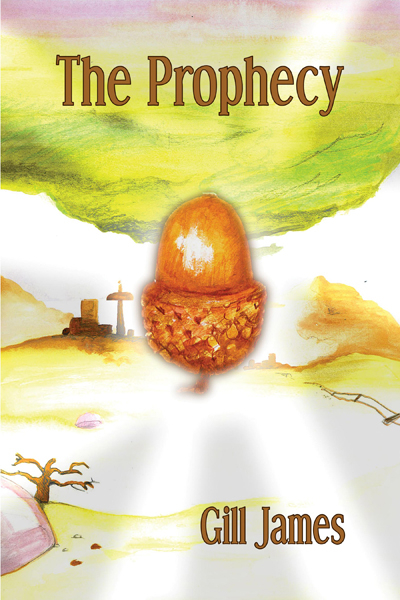 First novel 'The Prophecy' by Gill James out now. Em never believed in angels. That was until she met Zak and Kai…. "I think Ms. Smith is very, very talented ....Calling For Angels is a cute story, one that highlights universal experiences with love and loss, and one that is written with a surprising maturity given the young age of its author. Ms. Smith clearly has an extraordinary capacity for storytelling." Alex wrote Calling For Angels at the age of 14, 'as a way of relaxing'. 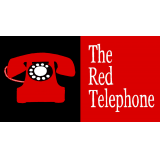 When she entered Red Telephone Books' novel competition, editor Gill James was blown away by the book, which won the contest 'by a street'. Now 17, Alex has a big future, if this delightful romance for younger teens is anything to go by. http://www.booksrusonline.com/2010/12/review-of-calling-all-angels-by-alex.html *NB Melissa gave the novel 5/5 on Amazon.